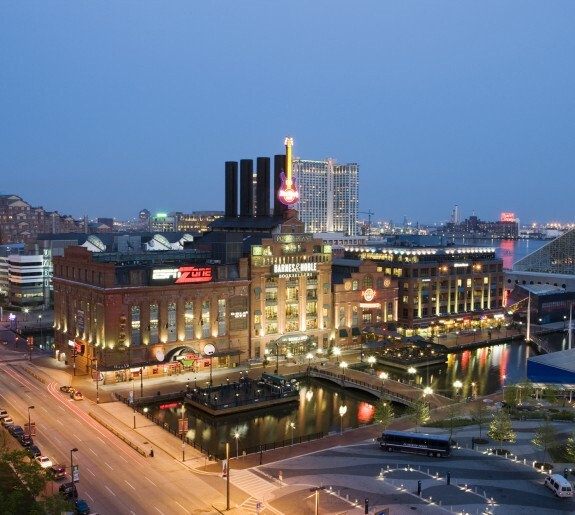 The Stewart's Building, located in Baltimore's historic Westside, was constructed in 1899, and sat idle for nearly a quarter-century. 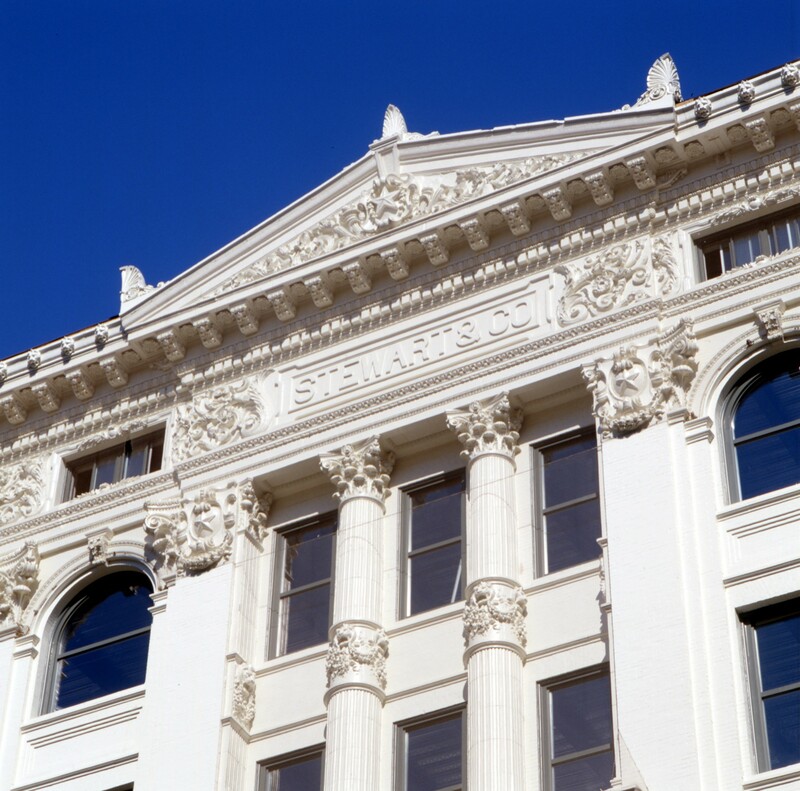 This magnificent structure was listed on the National Trust for Historic Preservation's "Eleven Most Endangered List" in 1999. 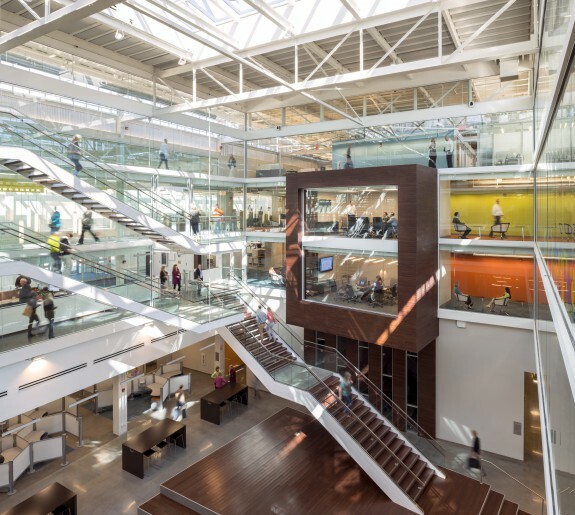 From the mostly-vacant remains of one of Baltimore's flagship department stores, Design Collective created a 240,000 SF of high-technology office space, with ground-level retail, leading Baltimore's effort to retain and attract jobs in Baltimore's existing urban core. 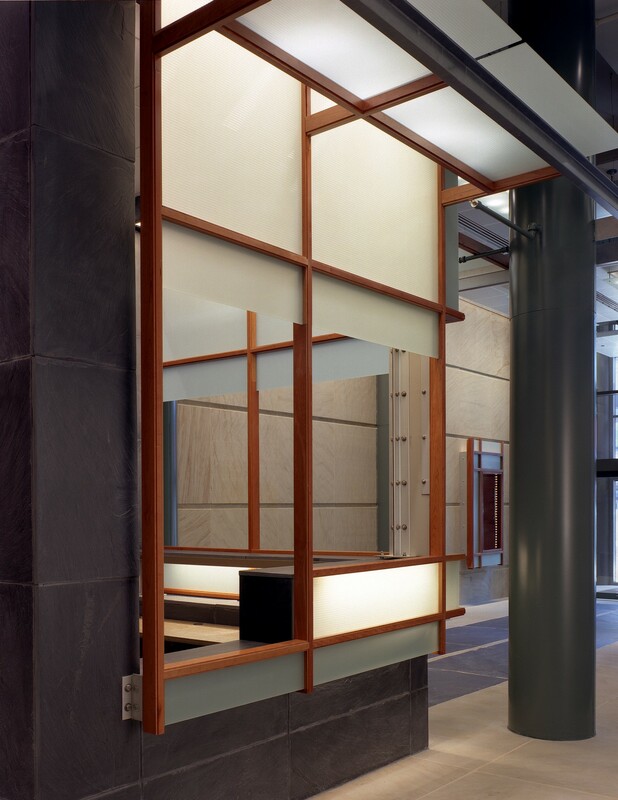 A new seven-story infill building adjacent to the existing Stewart’s Building, where two small, non-contributing structures were removed, was developed to create a contextual identity and separate entrance for the office space above. 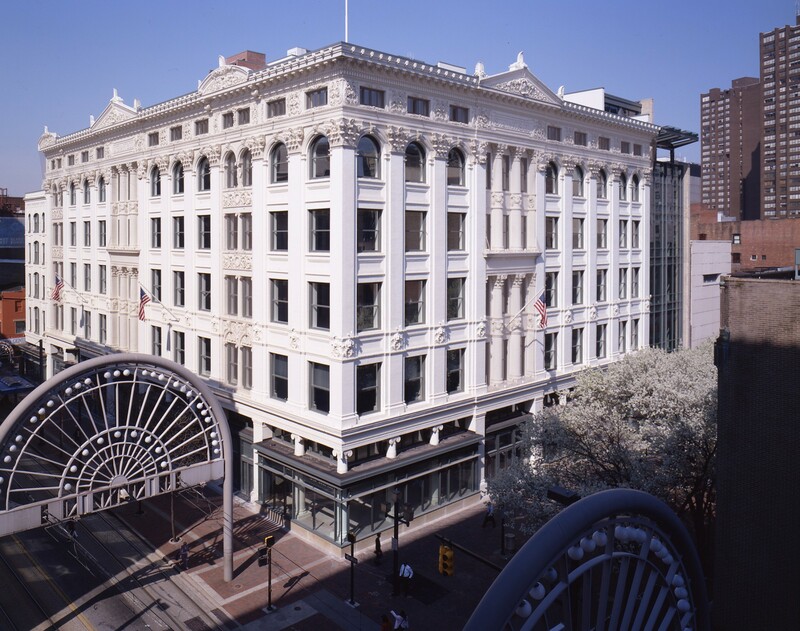 The horizontal and vertical rhythms of the curtainwall on the new infill structure were derived from the existing fenestration patterns of the historic Stewart’s Building. 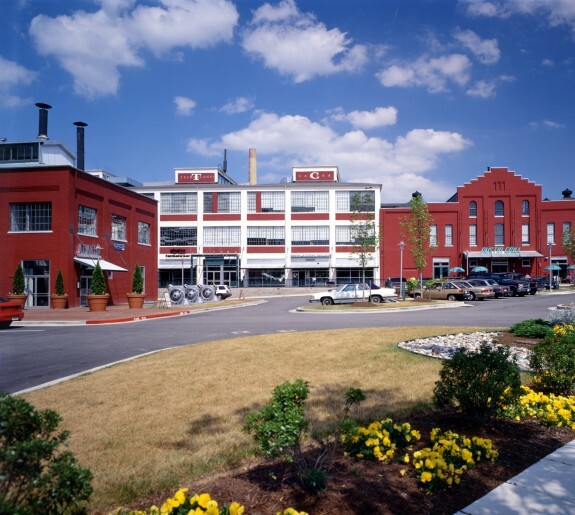 The Stewart’s Building renovation and in-fill broke new ground by incorporating principles of sustainable design into the redevelopment of this structure. 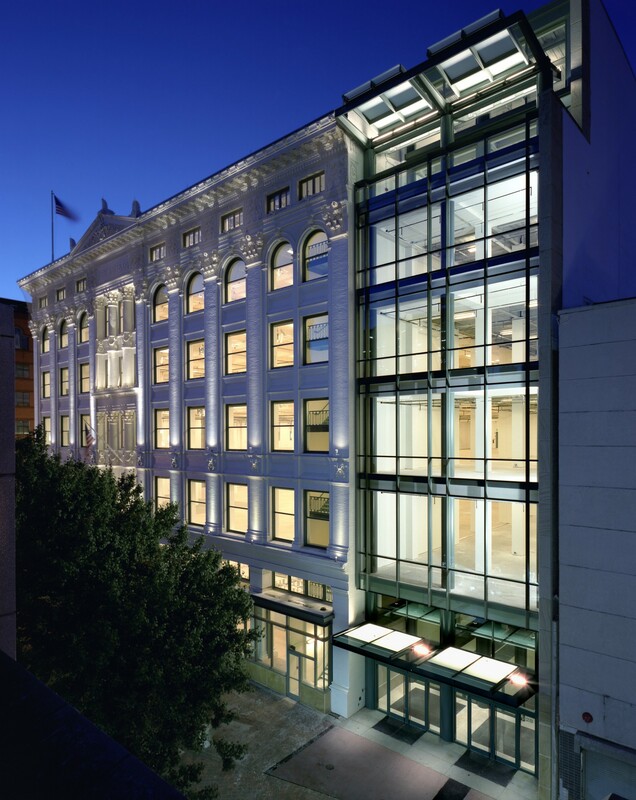 The Stewart’s Building was one of the largest projects in the country to follow the Secretary of the Interior’s Standards to achieve LEED Certification. 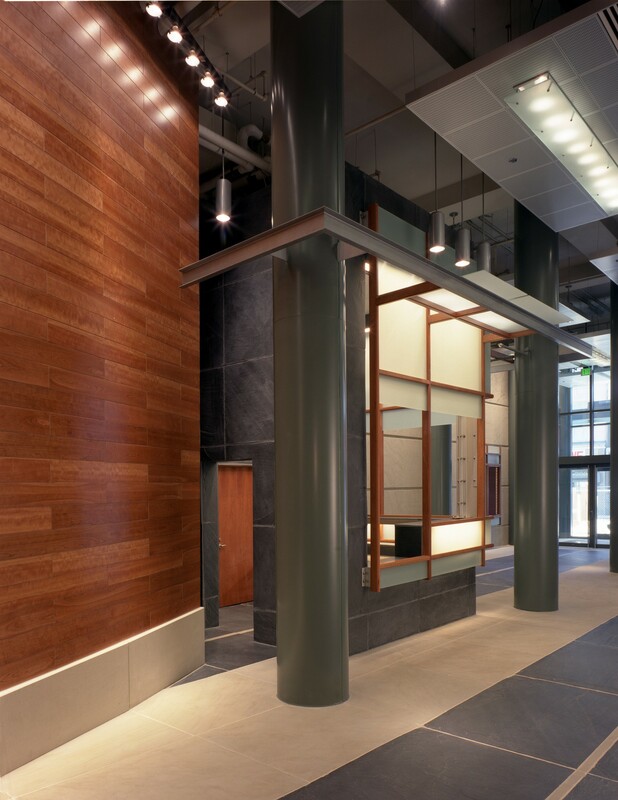 Upgraded infrastructure, innovative MEP systems coupled with a careful attention to indoor environmental quality, energy efficiency, recycled and locally produced materials are all hallmarks of this project. 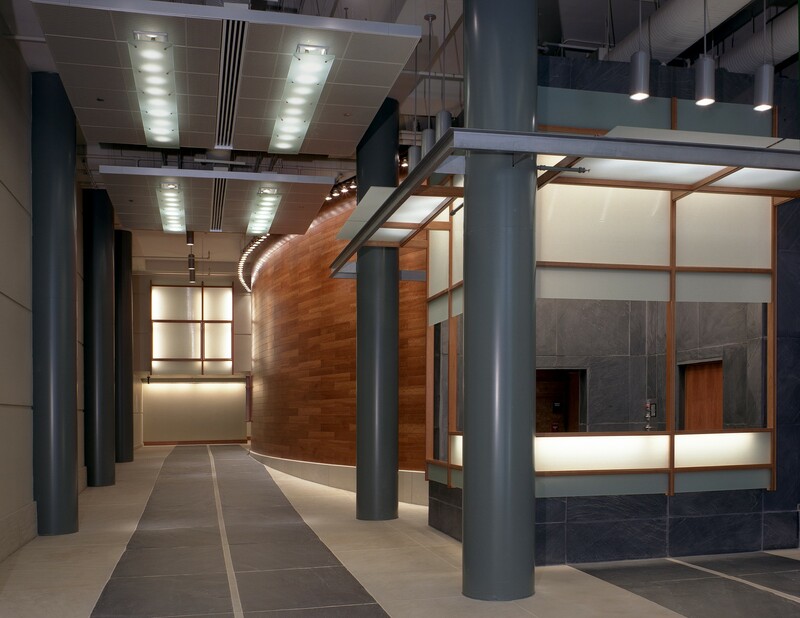 Design Collective also provided interior architecture design services for Catholic Relief Services which relocated their World Headquarters to the Stewart's Building in July 2007 and achieved a LEED Gold CI for interiors.